The 2018 season is quickly approaching and the Red Aces are excited to kick off the 5th season. Get your 2018 membership to help support the Red Aces! 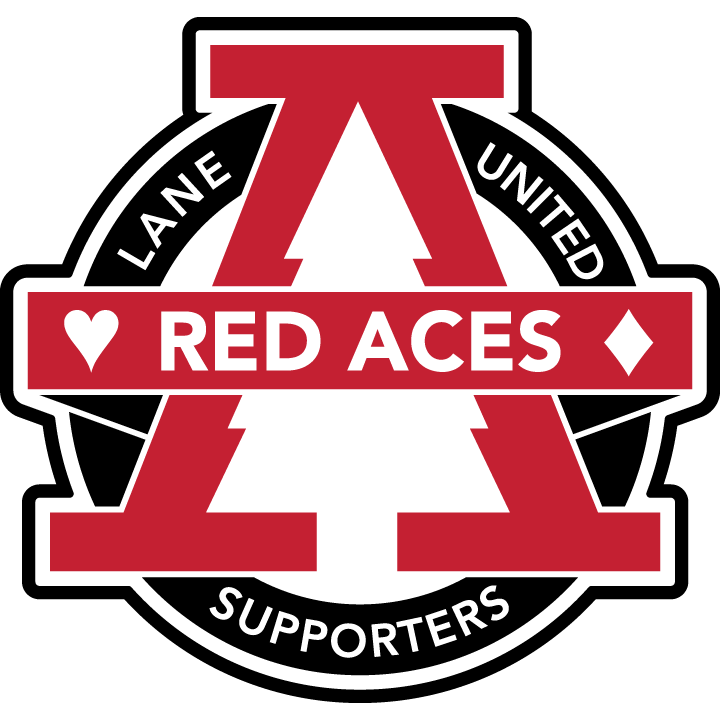 Want to know more about the Red Aces membership? Check out this FAQ. The first 100 people will receive a special addition to their membership packets. Note: For pick-up memberships, the main pick-up location will be the kick-off party. For shipped memberships, there is an extra $5 charge. The Red Aces will be holding the 2018 Kick-Off Party on May 3rd from 6 PM to 8 PM at Level Up Arcade on Oak Street. There will be a raffle with lots of great items, the reveal of the 2018 scarf design, and you can pick up your membership packets. RSVP for the party on the Red Aces Facebook Page. Want to be more involved with the tifo crew or the drum crop? Want to know more about tailgate parties and road trips? Updating your contact information will allow the Red Aces to reach out more easily to you. Want to get ahold of the Red Aces? Want to let us know how we are doing? There are so many ways!